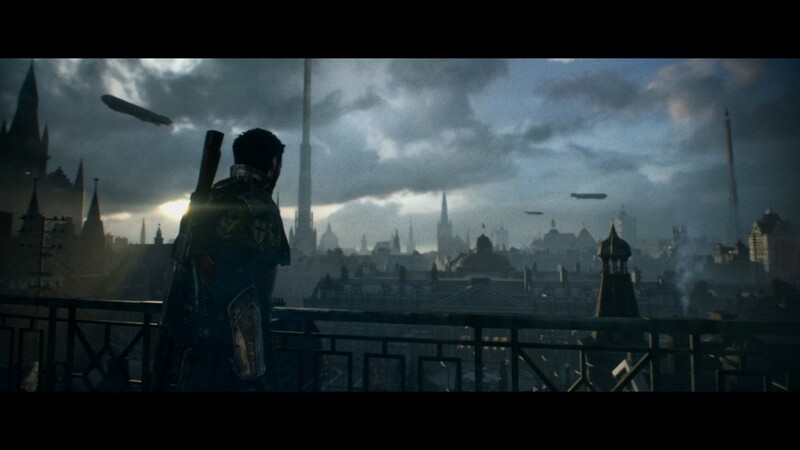 First off, we know what you’re thinking, “The Order 1886??? That game was terrible!”. Hear us out though! The Order was planned to be the first release in a series and despite not doing anything impressive, aside from the graphics, it was still a solid shooter. The game ended on a cliffhanger and we’d like to see where it goes next. Once you realise a lot of new IP’s have mediocre first entries and improve considerably in the sequel you can kinda see where we’re coming from, right? 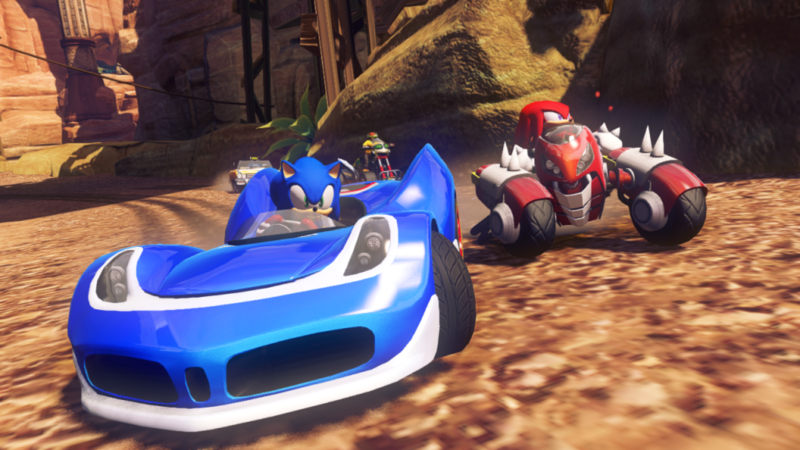 Sonic All Stars Racing Transformed is hands down the best kart racer available today! Now that we’ve said that it can’t be taken back. This title interested us very little until we gave it a shot after hearing so many positive things a few years back. After playing it for a while, mostly in split-screen, we realised what a fantastic little racer Sega had on their hands. So much so we all acquired copies of the stunning PC port. This is the best kart racer out there and is good enough to give Mario Kart a run for it’s money. Hopefully Sega release a sequel sometime soon. 2012’s entry into the successful snowboarding franchise was met with little fanfare. It was a little more grounded than the original titles but still retained the series trademark charm. 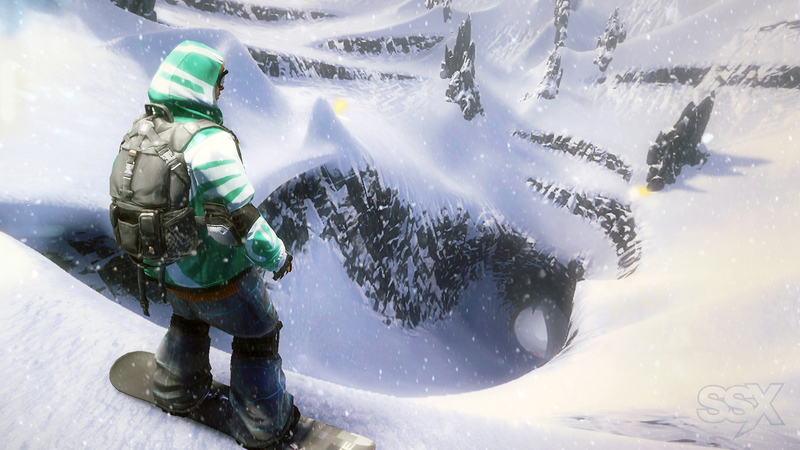 Snowboarding games are few and far between these days so we wouldn’t mind seeing a current gen entry into the franchise, especially running on the Frostbite engine! It would look stunning. This is a game we were iffy about prior to release, a Metal Gear game with Raiden? That sounded like a recipe for disaster. Early trailers didn’t look to promising either. Luckily, Platinum Games came on board and produced one of the best hack and slash titles of all time. The story may have been terrible, but the gameplay is where this game shines. With stunning combat and varied enemy types throughout. The possibility of further releases may be less likely thanks to the Konami/Kojima situation, but only time will tell. Another Platinum Games title, this time a third person shooter. Vanquish was one of the slickest, fastest, tightest controlling games we’ve ever played. Similar to Metal Gear Rising it had and atrocious story but the gameplay more than made up for it. Fans of the title are petitioning Sega for a PC release at the moment. If that happens then a sequel could be all the more likely. Sega have been quite good at getting their older titles on Steam as of late. Hopefully this ends up being one of them and that leads to a sequel. Without a doubt the best wrestling game ever made. Everything that came after this pales in comparison. 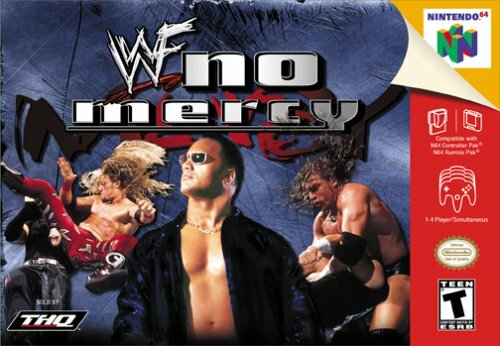 The developers of No Mercy, AKI Corporation (now Syn Sophia), never made a WWF/WWE branded game after this as the main bulk of development went to Yukes. We feel that Yukes should be removed from the development of WWE titles as soon as possible. That would leave the opportunity open for AKI to come back and make another title in the same vein as N0 Mercy. Hell, we’d be happy with the same grapple system and improved graphics/roster. We are currently in a side-scrolling renaissance at the moment, more and more games are being released in this style and gamers are once again open to it. 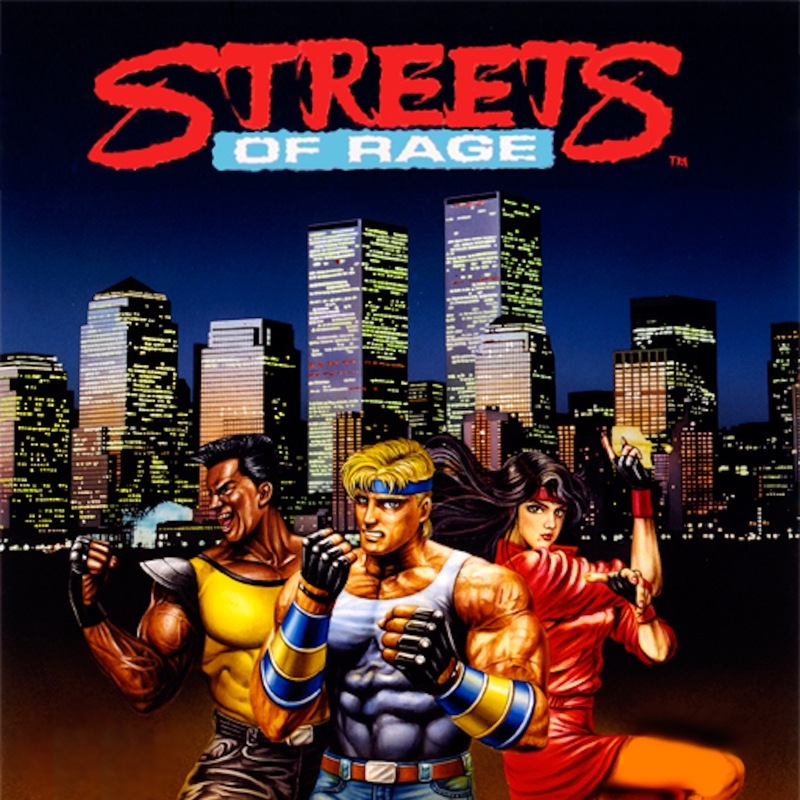 This is the perfect time for Sega to release a new Streets of Rage title. We think that a new entry would sell like crazy, everyone was a fan of these games and it would be a great way to introduce new gamers to the classic franchise. Sega pulled a fan made remake recently, so maybe they’re contemplating releasing a new entry of their own. Now I know that World of Warcraft is technically a sequel to Warcraft 3, but we’re talking about an RTS sequel. 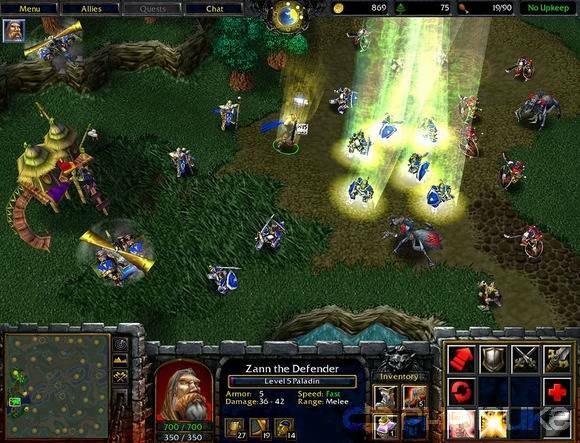 There have been rumblings in the past of a possible Warcraft 4 once Starcraft 2 released it’s final expansion. Since that has happened, we remain hopeful that Blizzard will bring it’s most famous franchise back to it’s roots. World of Warcraft is running out of villains anyway, a new Warcraft title would be perfect for rejuvenating the MMORPG. Warhawk was without a doubt one of the greatest multiplayer titles released on the PS3. It had no single player but that was never an issue, this was the game that kept on giving. Again and again we kept coming back to play it since it was that damn good, whether you played ground or air, there was something for everyone in this title. The spiritual successor Starhawk was simply not up to the same standards of Warhawk. Sony dropped the ball by letting this game die out. 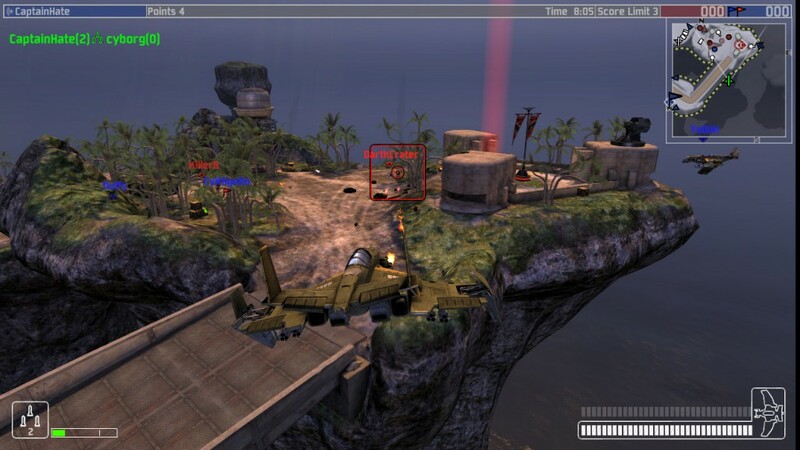 If there was one game we want a sequel to above all others, it’s Warhawk. Even a remaster for the PS4 would do. No doubt this list will divide opinions, disagree with anything we put on the list? Let us know in the comments below! I’d kill somebody for a true sequel to Warhawk. I know that Starhawk is a spiritual successor, but I don’t count that game.